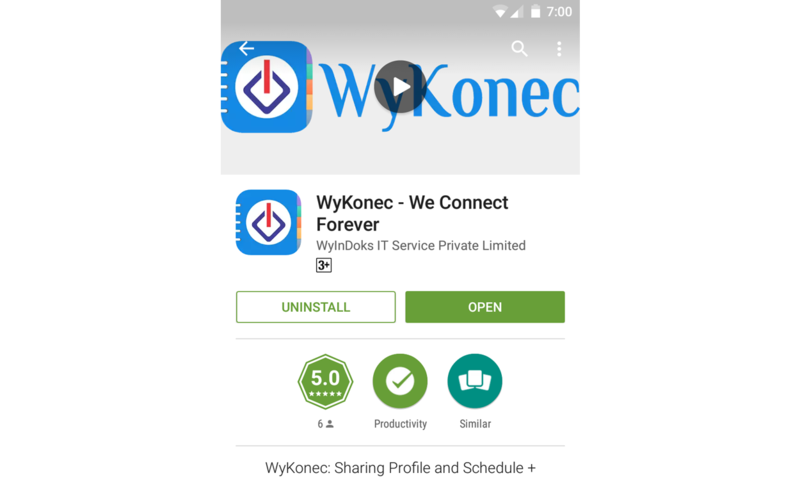 WyKonec mobile app is useful for sharing contact related information and schedules. 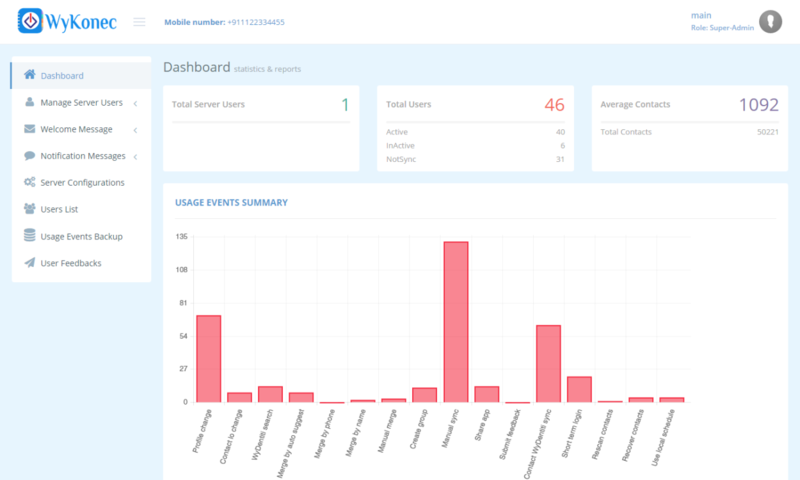 The application is built on Android and it is backed with Groovy and Grails server for API access and server login. 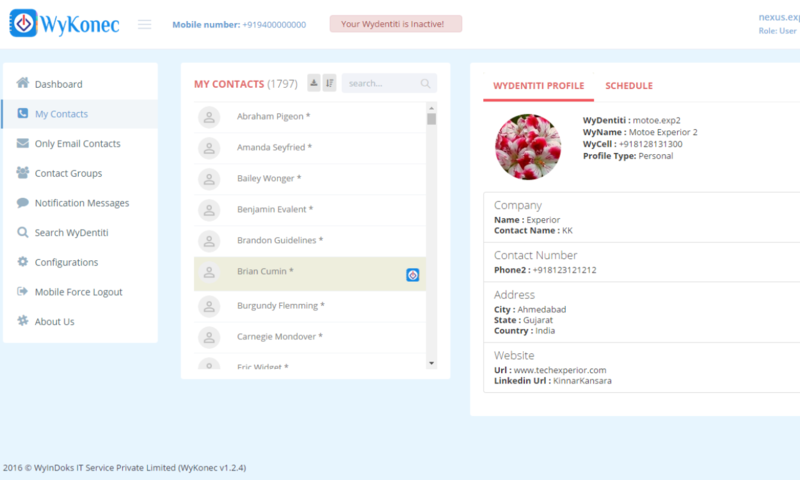 Profile data sharing with privacy makes this app very useful and secure.